For over 100 years Arroyabe has been dedicated to the traditional preparation of canned fish (Bonito del Norte White Tuna, Yellowfin Tuna, and Anchovies), providing maximum flavor and exquisite taste. Located in Bermeo, which has the largest fishing fleet in the Bay of Biscay, we have modern high-tech facilities that enable us to produce canned fish with all the flavor, freshness, and quality while maintaining the essence of craftsmanship that sets us apart. 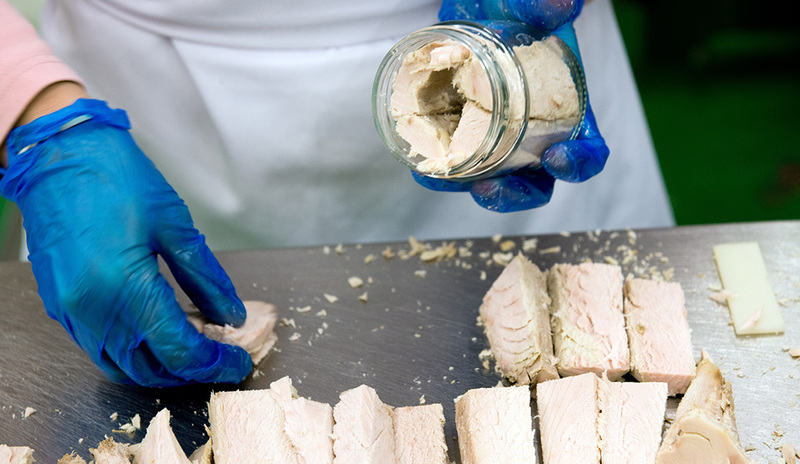 The future of our business depends on continuous innovation in the production process which enables us to provide the highest quality in our products, and the continuing care of the species that we use to prepare them which makes us very sensitive to the fishing methods used by our fishermen for the survival of the species.